Die Rebuilds, Refurbishment Service - ETBO Tool and Die Inc.
ETBO - your tooling service partner. 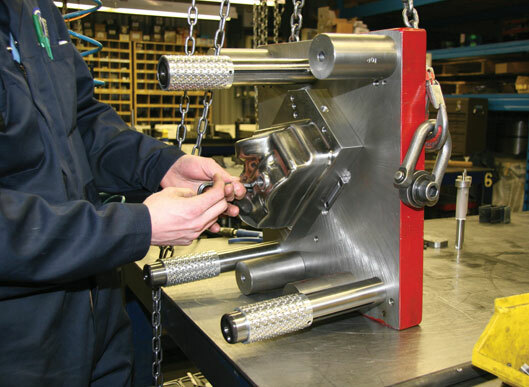 Let us maintain your tooling to optimize its lifetime, or call on us to manage overflow from your own tool room. Local customers can take advantage of our complimentary, dedicated delivery.